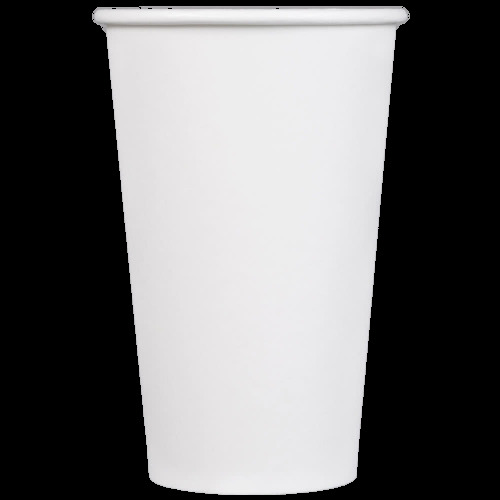 Our soft PP plastic cups come in three different sizes: 360ml, 500ml and 700ml. They have a 95mm diameter and they are suitable for Boba Box Automatic Saling machines and Boba Box Disposables only. Packed in boxes of 2000 units, they can only be sealed with Boba Box Plastic Sealing Film. CUPS There are 4 products.